Nan Guo is the Vice President and General Manager of ConMet’s China location. 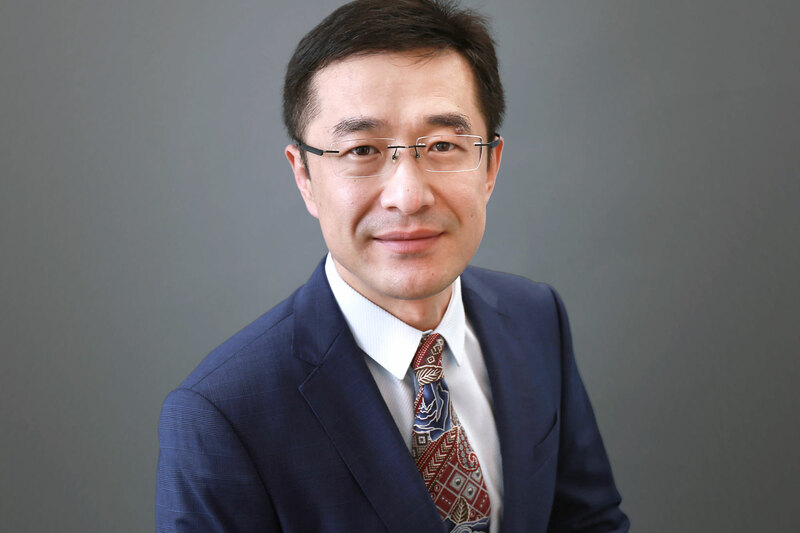 Prior to starting his role in August of 2007, Mr. Guo gained valuable experience as a General Manager at Watts Tianjin, an industrial automation company based in China. He also has an extensive education – Mr. Guo received a B.S. in Material Science and Engineering from the Beijing Polytechnic University, an M.S. in Material Science and Engineering from The Ohio State University, and an M.B.A. from South New Hampshire University.